SwcV2m | Suffolk Water Connection Inc.
It’s taken quite a while to get our website up-to-date but we did it! 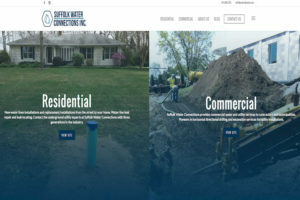 We’re extremely excited about helping homeowners and commercial businesses easily navigate through our website to find the water and utility services they need. We finally have a look that’s as updated as our state-of-the-art construction trucks and equipment. 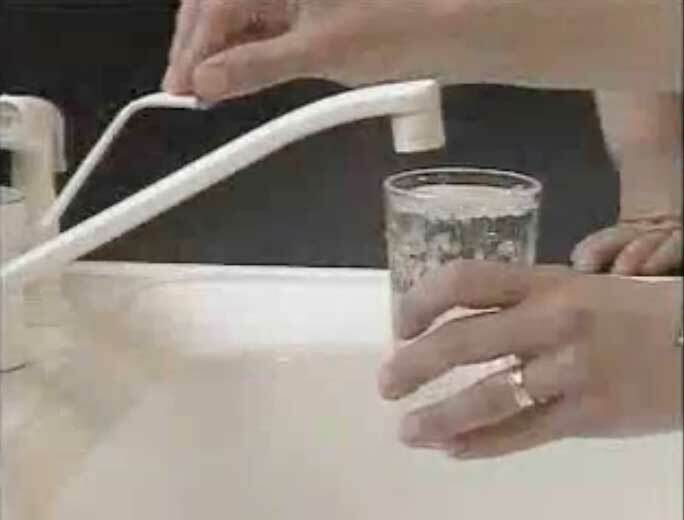 Many Long Island homeowners contact us when they are looking for a reputable company to help them convert from well water to public water. Sometimes they contact us to replace or repair waterlines or water mains. Maybe you have a leak that you can’t find. Whatever water or utility solutions your looking for, we are happy to answer your questions. Commercial clients call us to provide Horizontal Directional Drilling services. We’ve been on the forefront of cutting edge underground utility repairs and leak detection for over 40 years! Repairing & installing water mains is second to nature for the employees at Suffolk Water Connection. Speaking of nature, did we mention that we love working outdoors everyday and collaborating with contractors on projects that require more expertise and manpower.